With two wins among seven top-10's in his eight appearances it's not that surprising that Rory McIlroy tops the betting at 10/1 for this week's Tour Championship but the man in form is Sergio Garcia who might tempt the brave in the win-only market. 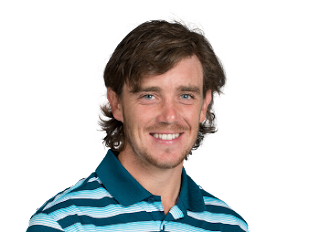 He's at 12/1 after a 2nd in The Nedbank to follow his win in Valderrama. The massive shift for Sergio in his last three starts is his driving accuracy; he is now head and shoulders above the rest for driving and irons combined in the stats and that should lay the foundation for a good week in Dubai where he finished T4 last year. As always however I am looking for good each-way value in the market, where finishing top-4 or top-5 gets us a payout. Tommy shot a pair of 65's in the middle of the 2017 Tour Championship but topped and tailed with a 75 and 74 for a T21 finish. This year, coming in off six straight top-11 finishes including T7's in Turkey and at the HSBC, I believe he'll bring a more circumspect approach to the tournament. Like Sergio of late, Tommy's driving and irons are stellar and that's key here at the Jumeirah Golf Estates. Any hope I had of Tyrrell flying into Dubai under the radar went out the window when I saw his odds of 16/1 but the bookies know a horse for the course and have done their homework. Hatton's formline of T8, 2nd, T13, T6 in his four appearances here is excellent and includes a 63 in the second round last year. 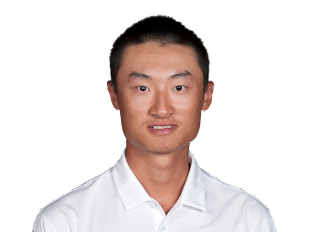 Comes in rested having only played five times since the PGA Championship and with a recent T22 at the HSBC Champions and T2 at the Alfred Dunhill I expect him to challenge. Haotong has been very good to me in the betting these past few weeks, he now has four top-10's from his last five starts, and I feel I owe him one last week in the tips. Another T5 finish in the Nedbank last week will have hopefully helped him forget about the yipped putt in the playoff versus Justin Rose in Turkey. With every stat trending up, I think Haotong will have his best Tour Championship yet having finished T13 and T30 in his previous two appearances. 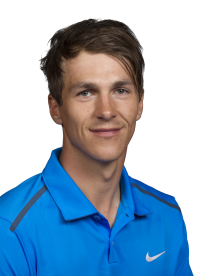 If you're of the school of thought that the players who skipped the Nedbank last week will be fresher after a long season (I am one) then Thorbjorn Olesen should be on your betslip. 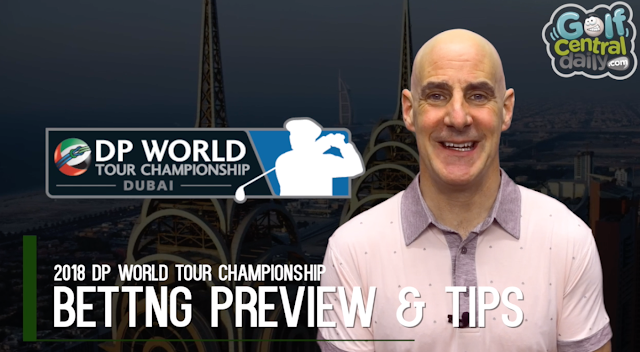 A pair of T7 finishes in Turkey and China where he putted beautifully will give the Dane confidence heading back to Dubai where he has never quite gotten the hang of this layout. Without a top-10 from seven starts here, he has however five top-20's and in current form can break that trend this week. Three of five Tour wins have come in October and November too so he's one to watch late in the season. Needs a good driving week. 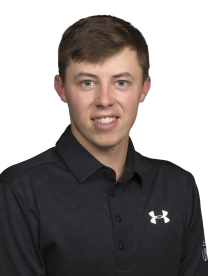 It was a toss up between Matt Fitzpatrick and Shane Lowry, both at 33/1, but I'm going to go with Matt for my final pick. The winner here in 2016 and 12th and T4 in his other two appearances at the Tour Championship make him a horse for the course. 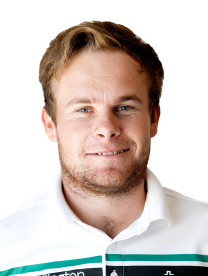 Very much like he is at Crans in Switzerland when he came home from a not great run in the US played well in Denmark, then defended his Omega European Masters title in style, Matt's game seems so in tune with Jumeirah Estates. Out at 33/1 with the bookies after a T27 last week in Sun City but worth a punt. Well as you've seen from my top-5 picks the odds are very tight this week and finding value is tougher than usual. I do however see three guys at odds of 50/1, 70/1 and 100/1 that a case can be made for. First is Kiradech Aphibarnrat at 50/1; he was T2 here last year and showed with a recent T4 at the HSBC that when his putter is hot he can contend. Dylan Frittelli 70/1 and Dean Burmester 100/1 may not be household names but both have serious credentials and are probably the best long odds shots in the field. Both shared a T4 here last year and fit with my philosophy of Sunshine players doing well in the Winter months.